– 3:10 p.m., fraud, 4000 block of North 88th Avenue, Hart Township. – 6:20 p.m., a 38-year-old Hesperia woman was arrested on a fugitive warrant, 500 block of North Maple Island Road, Leavitt Township. – 7:40 p.m., larceny of tools, 7000 block of 186th Avenue, Colfax Township. 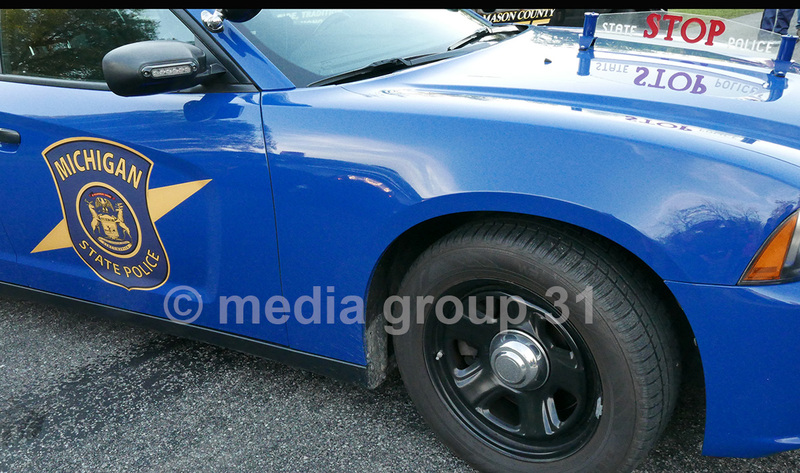 – 6 p.m., personal injury crash, Silver Lake Sand Dunes, Golden Township.